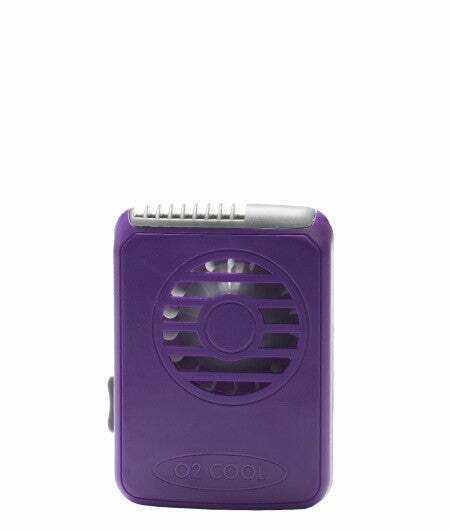 O2COOL’s Personal fans are perfect for cooling on-the-go. We offer a variety of products that provides a cool breeze and misting all in the palm of your hand as well as a necklace and clip fan for hands free cooling. The fans can be carried in your purse or pocket. Product Dimensions (retail packaging): 1.2" x 3.4" x 6.0"
My order was big so not surprised it took them a while to get all the colours ready. But am happy with the end results.